"If You Don't Act, What Are You Doing?" 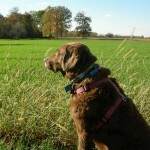 Cedar was an author, pet therapy dog, and founder of Pets Gone Green University™. 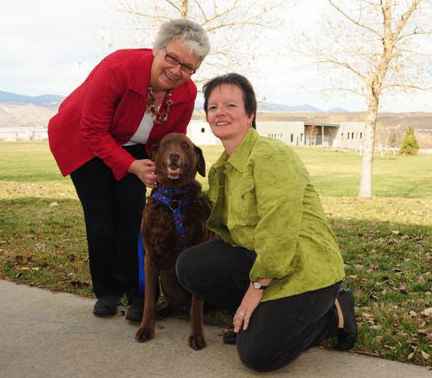 In 2008 & 2009, she and I (her transcriber, Kathy Deitsch) wrote two books giving pets and their people the know-how to shrink their carbon paw/footprints. Her books were distinct; they marked an out-pouring of attention to pets and sustainability. Cedar’s 2011 paw-suit was the founding of Pets Gone Green University™; a place where pets and their people learn about a pet’s impact on the earth, and how humans influence their pet’s health. Her teachings focus on taking action and persuading others to do the same. In Cedar's words, "If you don't act, what are you doing? What are you waiting for? Who will you tell, and when?" 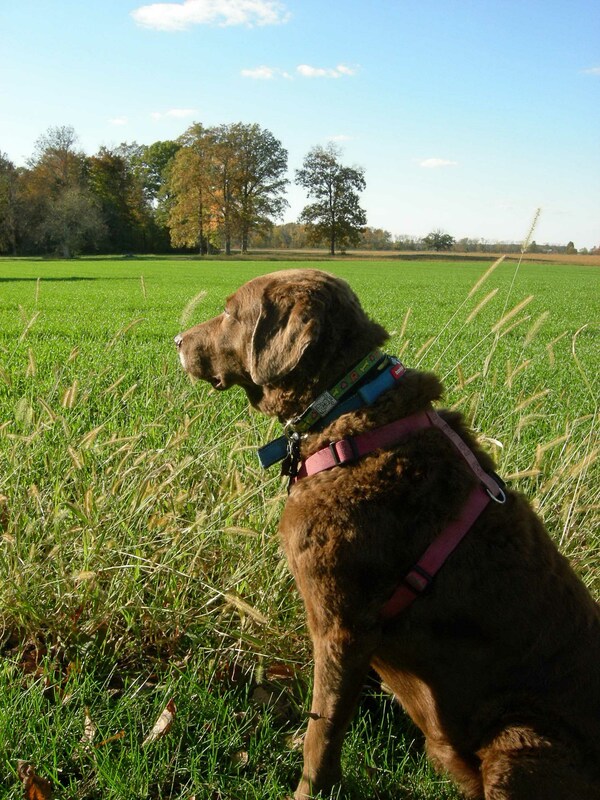 At her passing (May 22, 2014), the strong-minded Chesapeake Bay retriever served as Dean of the College for Sustainable Behaviors. Her research and expertise will carry on, Poop-to-Power projects, Emerging Technologies and discovering Eco-Solutions for a Pet’s Daily Life©. Cedar Dog for Mayor™ raised money for animal and eco-causes and work anywhere and everywhere to build sustainable communities. Contact Cedar@PetsGoneGreen.com if you are interested in hosting her courses, check out below the offerings. Do You Know Your Pet’s Impact on the Earth?